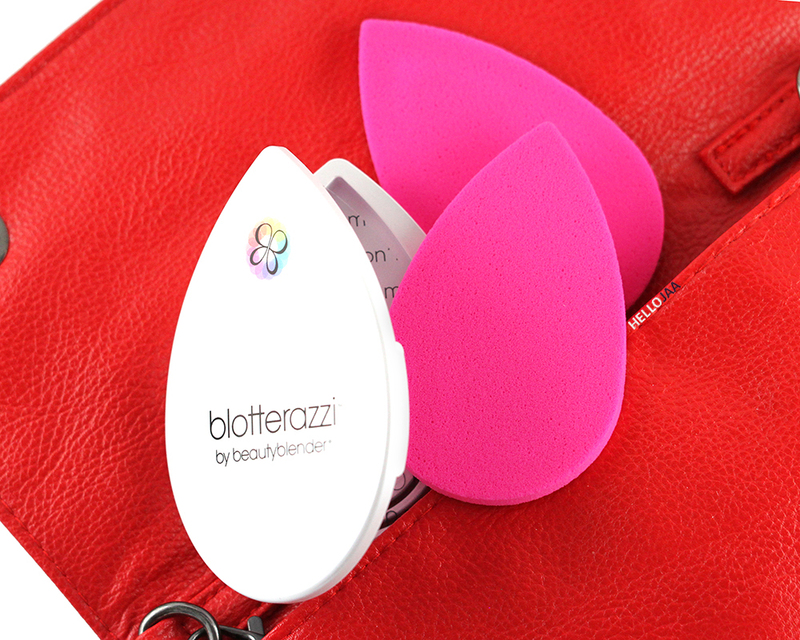 Blotterazzi is a tear drop-shaped, thin sponge made of the same material as the Beautyblender sponge. 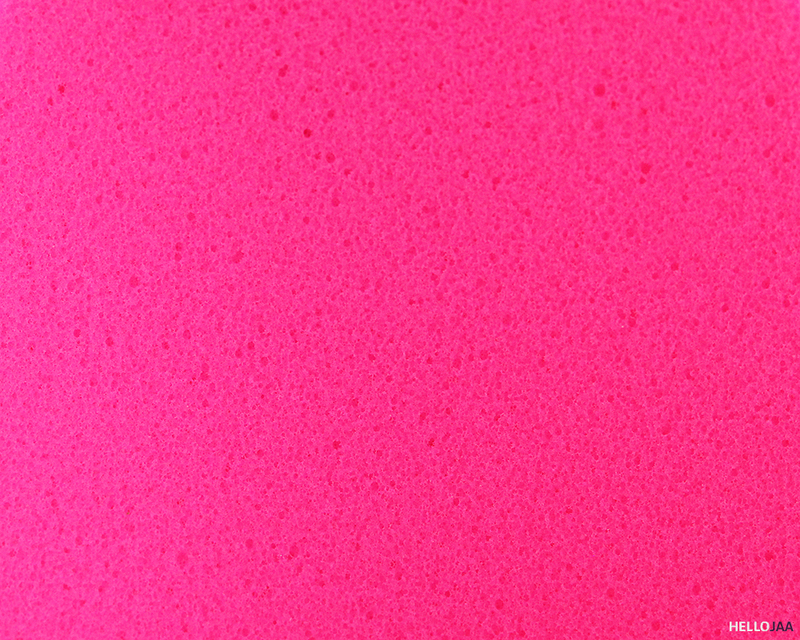 It is crazy soft and flexible and I really enjoy “feeling” it on my skin. 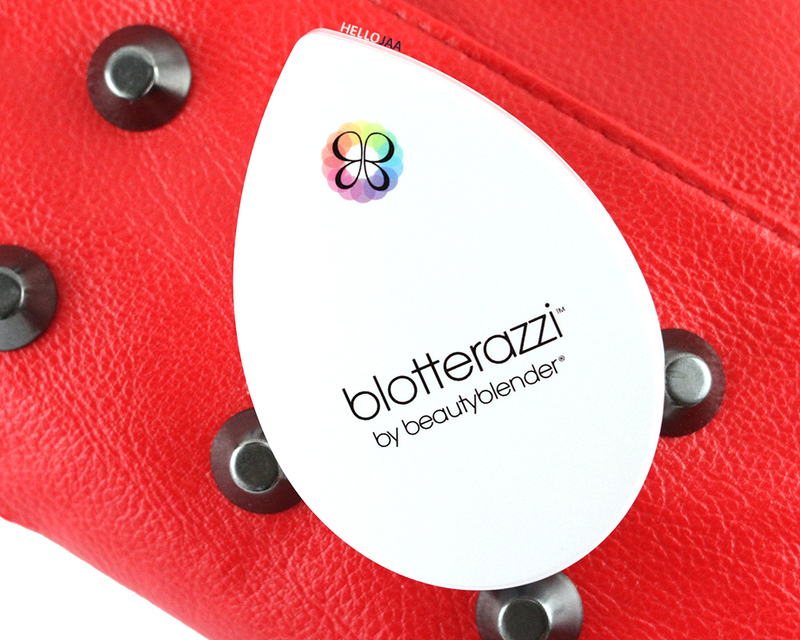 For US$20, you get two sheets of Blotterazzi in a nice mirrored compact of the same shape. 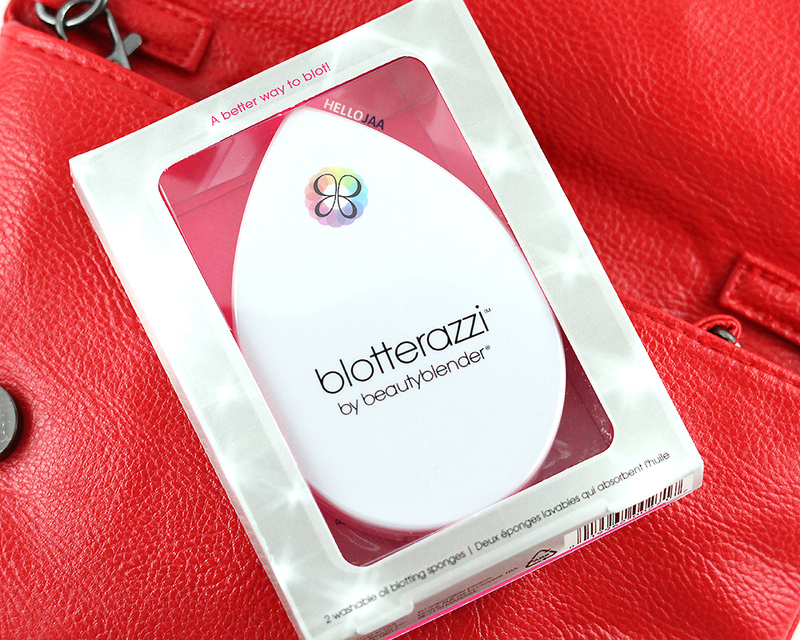 The compact feels really nice and sturdy and has a vented back so that you can store your used Blotterazzi facing down to air dry. There is also a clear plastic divider included to separate the two sponges from each other. 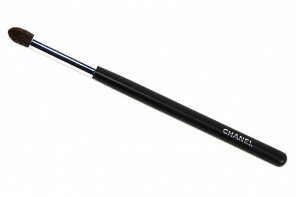 The tear drop shape is pretty genius as you can use the pointy tip in tight corners of the face such as between the brows and on the Cupid's Bow, and the round base in wider areas such as forehead, T-zone, chin, and cheeks. Now let's talk performance. 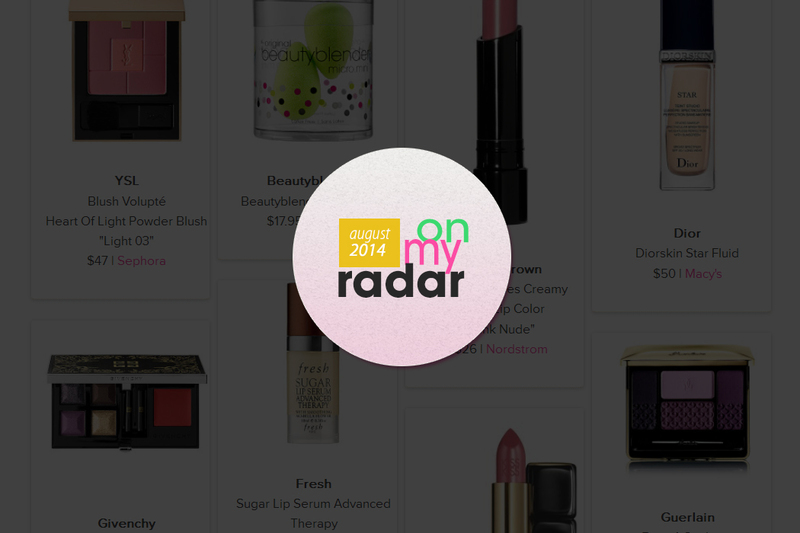 I think whether you'll like this product or not depends on your blotting preference. 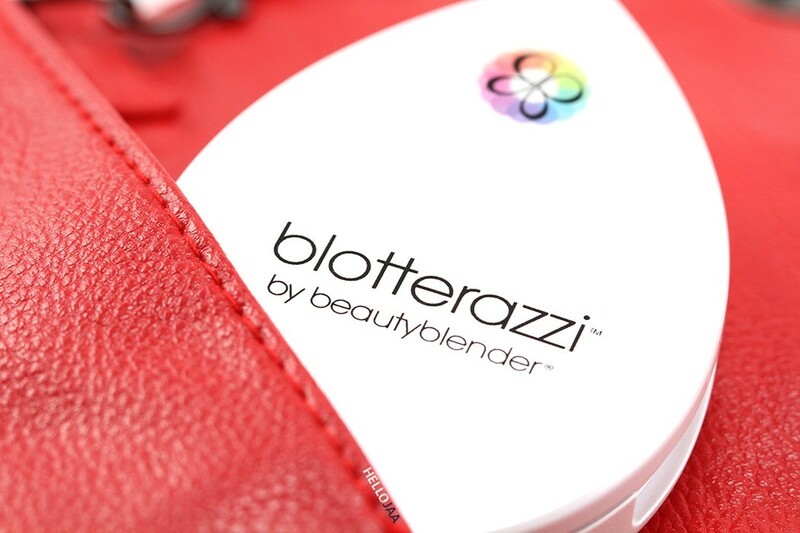 If you like your skin to be completely matte after blotting, as in absolutely no oil or sheen left behind at all, you're not going to like Blotterazzi. However, if you prefer your skin to have a little dewy effect, or in other word, you want a little bit of oil left behind to mimic the skin's natural glow (this, I presume is what the brand meant about “leaving a radiant finish behind”), then this might just be exactly what you need! 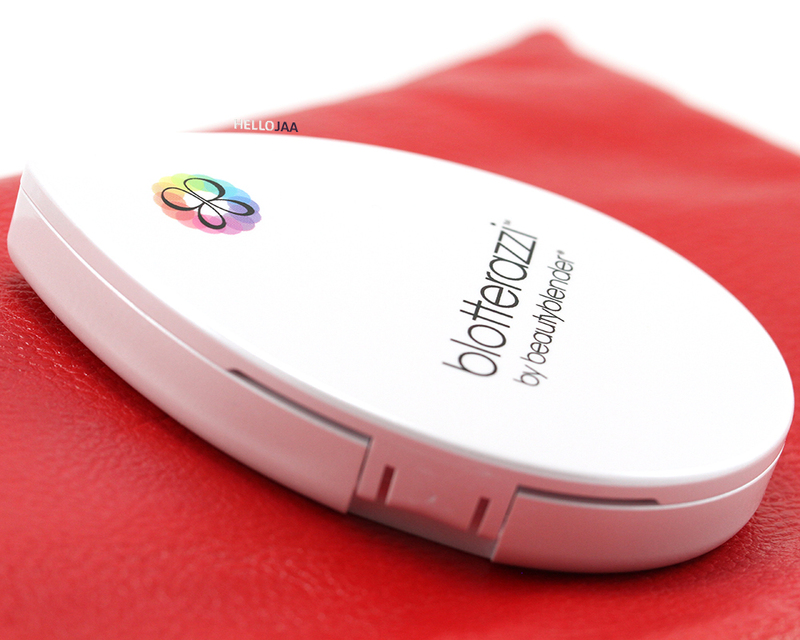 Blotterazzi does not remove all the oil. 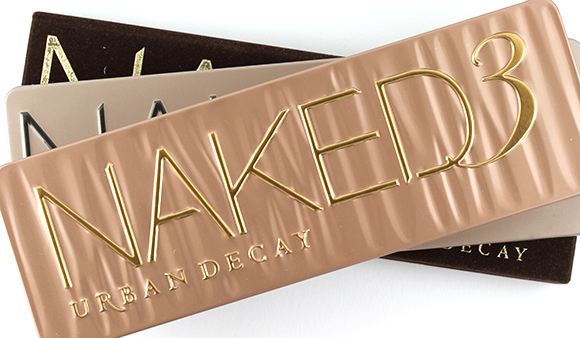 It does not make your face completely matte like a regular blotting sheet does (the good one). It simply removes the majority of the oil, enough to make you not look oily. You can press a little harder on the skin to remove more oil but it still won't be absorbent enough to get everything off. And for this reason, I think those with super oily skin might not appreciate it. 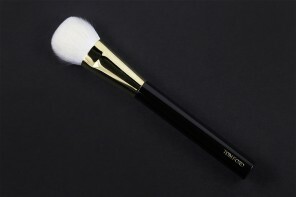 The claim of not disturbing makeup is somewhat true, as long as you only use pressing motions, not rubbing during blotting, otherwise the makeup will transfer. I can deal with the fact that it doesn't remove all the oil. What bothers me more is reusing the same sponge several times a day. I mean, if you only use it once a day and wash it after use, then it's OK. But what if you are very oily and need to blot multiple times a day, would you not feel gross about having to use the same sponge you just used earlier again and again? I would. Washing is easy. 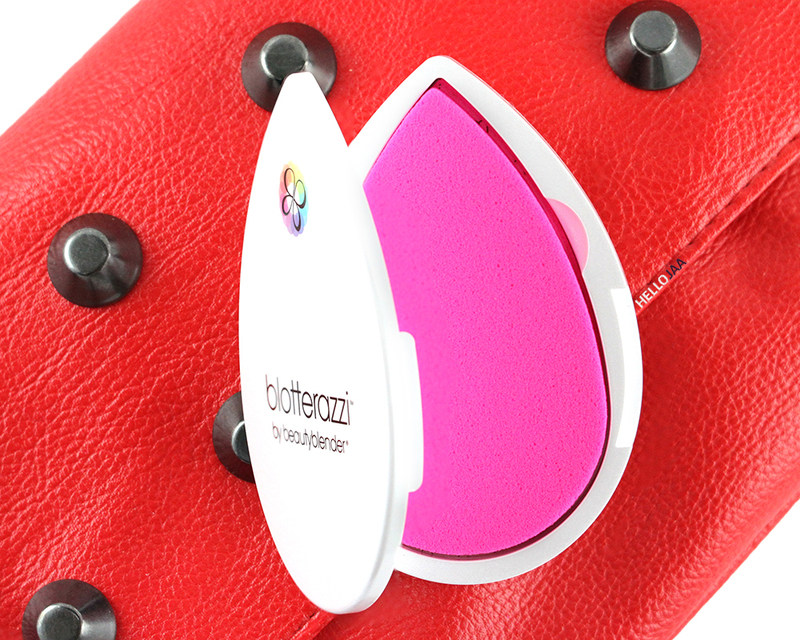 You can wash it the same way you do the Beautyblender sponge. 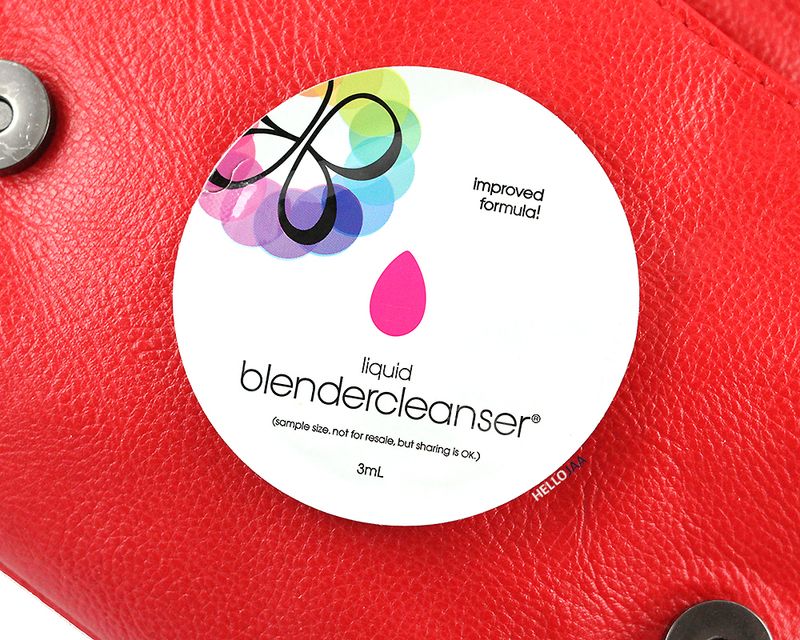 The company provides a sample packet of their Liquid Blendercleanser with the compact, too, and I highly recommend it. Now I will agree that the product is eco-friendly and will help you save money from having to buy blotting sheets, but if you have to wash it everyday after use (you should), wouldn't you be wasting water then? So I really don't know if it's really that budget and eco-friendly after all. You can probably reuse it many times before you finally wash it but I would advise against doing so for hygienic purposes. 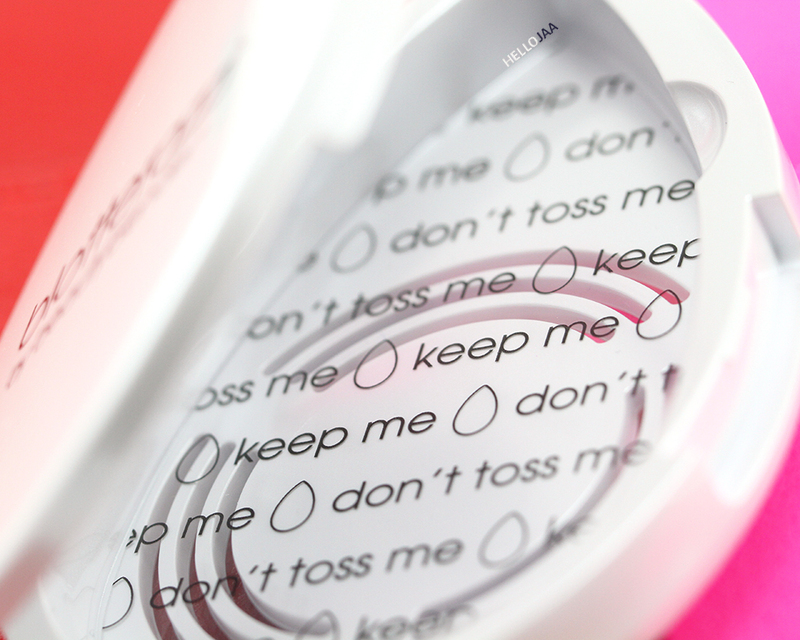 Next PostBirthday 2015 Giveaway Featuring Bite Beauty Bellini! Honestly, I never use blotting sheets. 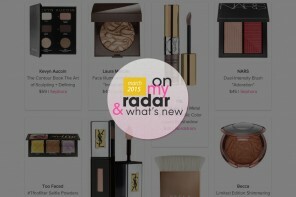 My skin doesn’t get that oily or of I need to mattify it a little bit, I just use some face powder. 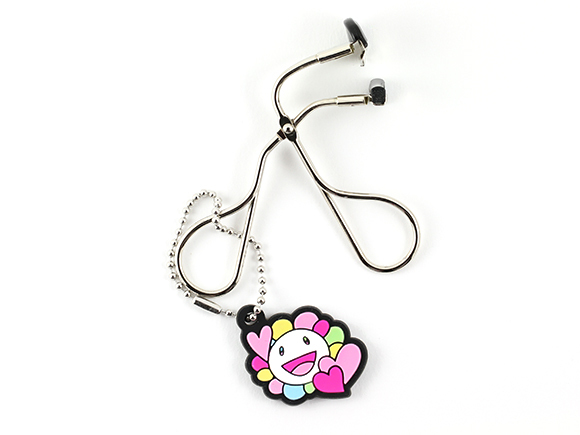 So this product is def not for me although I agree on the name- it’s cute and funny! Yeah so… Sorry, mother earth. I might want to stick to disposable blotting sheets after all. On top of that, I want my blotting sheets to take all the oil away. After all, that’s what they are supposed to do! I don’t blot much anymore! I’ve had the same pack of Boscia blotters forever now. Maybe 3 years. Since I only wear makeup a few times a week this might work for me though. I have a stash of SBUX napkins for emergencies in the glovebox of my car. When I run out of the linens, I’ll consider this but that might be another year, lol. My skin is combo to super dry depending on the time of year and how religious I am about my skincare routine! Oh yeah I like Starbucks napkins for emergencies as well! Come in handy when I forget my blotting sheets at home. :D Although I don’t drink Starbucks coffee that often anymore. When you pay in Baht, it’s really expensive coffee. LOL. Believe it or not, I came across a couple of reviews where the authors reused these without washing for a few weeks straight. Umm… just no. LOL. I see why these do not appeal to you. 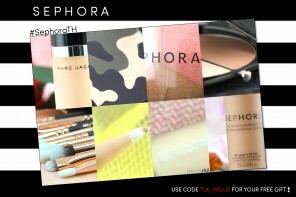 It has to be so nice never having to worry about blotting your face. I can only dream. LOL. 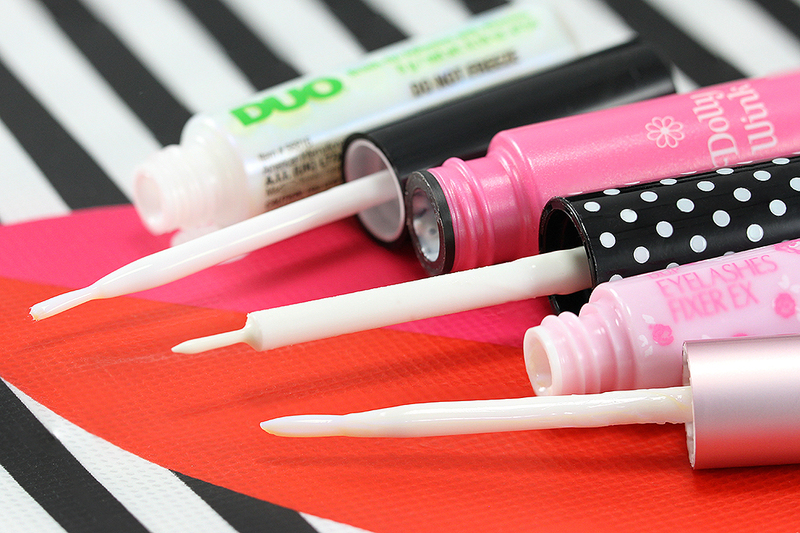 I don’t need to blot very often as my skin has become dryer over the years, but I like that this product is reusable. I do think it is kind of gross to use it more than once a day on your face though. I know right? And to think that some people do reuse it many times a day for many days in a row before washing it just makes me uncomfortable!